All plans work well on paper. Unfortunately, success is usually determined by our conduct during the unexpected and unplanned. If we learn the skills to cope with challenging events, we can act fast when they happen. These skills remain unchanged since man first began to master the world around him. See Solutions – because change is unavoidable. • Relationships, scenarios and plans change. But when change happens, it’s disorienting. To succeed we must stay focused, fluid and flexible. We can learn strategies for maintaining our momentum when faced with the unexpected. And we can take advantage of the opportunities that remain hidden for most people. Control Their Emotions – because crisis is inevitable. • Effective communicators accept challenges and welcome responsibilities that others avoid. To excel, we must be able to control the feelings of frustration, anger or fear that come with our territory. These feelings usually compromise our effectiveness. My coaching focuses on learning a method for managing our emotions. This will help us be our best when the pressure is on. Make an Impact – because the potential for conflict is eternal. 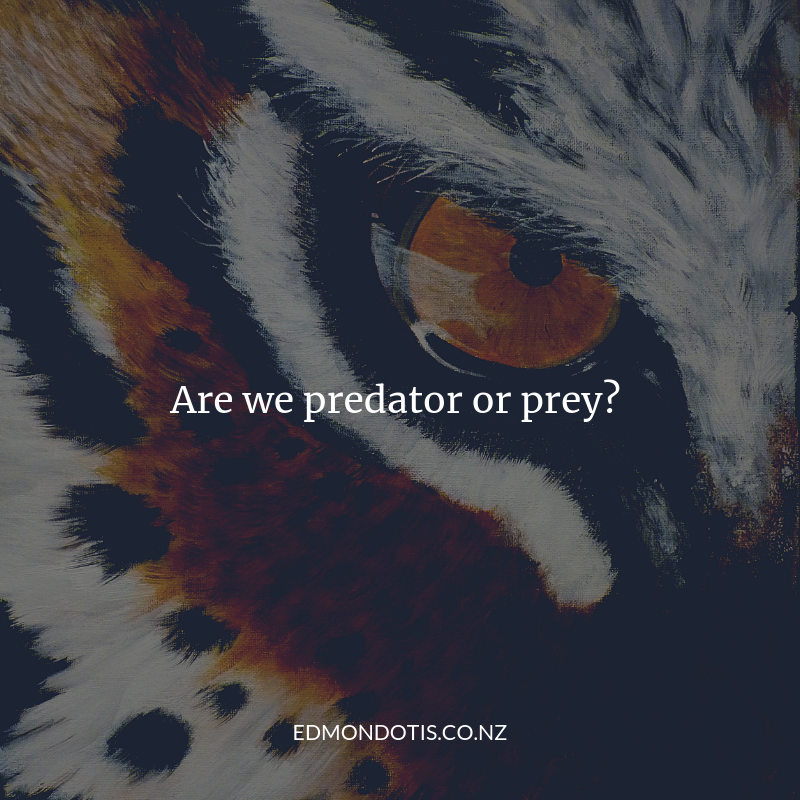 • Are we predator or prey? Leader or follower? Are we able to turn our decisions into action? We reveal our strengths, weaknesses and inconsistencies through our communication style. Simple techniques can strengthen the image we project, as we learn to interact from a position of greater personal power. Integrating classic martial arts strategies with cutting-edge resilience, leadership, team-building, and interpersonal effectiveness training, coaching develops true and effective leadership skills for being at our best when things are most demanding.